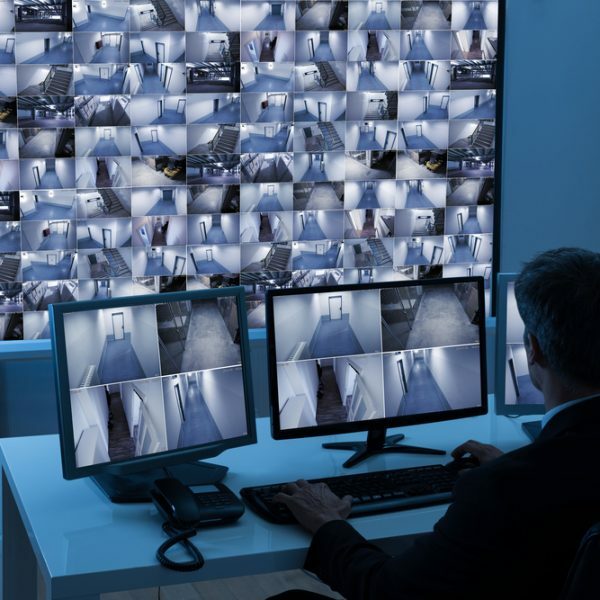 OSA’s years of experience helping security contractors create end-to-end CCTV systems have given us a real understanding of the security needs of a wide range of market verticals. 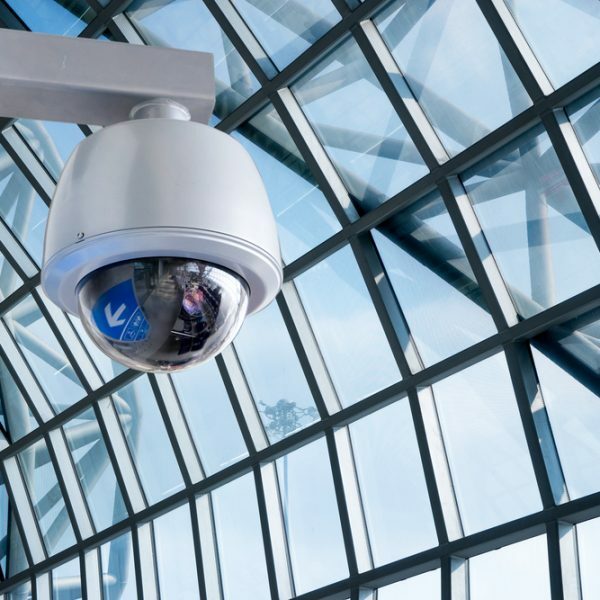 In response to these market needs, we’ve designed and developed our VMS CCTV products to provide security contractors with a comprehensive range of video management solutions, including entire CCTV systems, IP cameras, network video recorders, CCTV management systems and mounting and accessories. 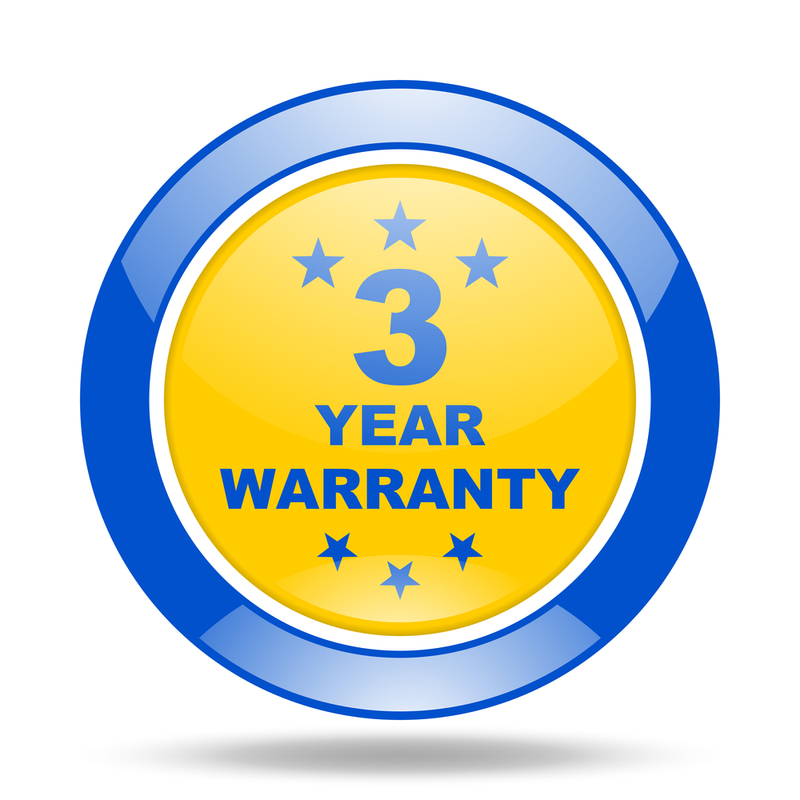 whatever size of business you need to secure. 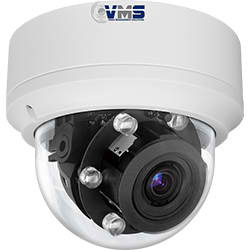 VMS CCTV security systems are one of the most cost-effective ways of providing security to a business or workplace, offering a 24/7, seamless, reliable and affordable alternative to employing security guards. 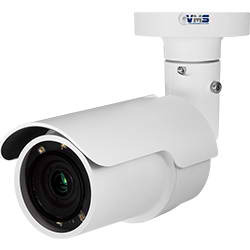 The advanced technology of our VMS IP CCTV cameras provide the visual images necessary to improve situation awareness, deter theft and vandalism, improve public and staff safety and secure your valuable infrastructure. 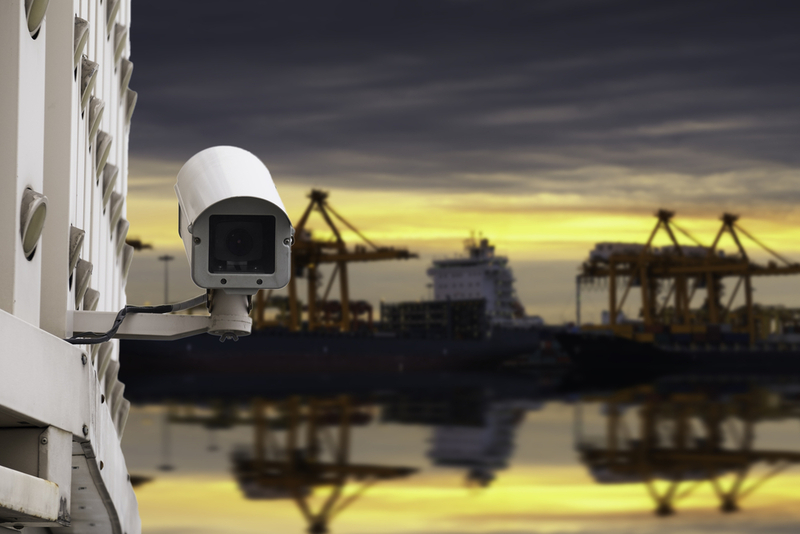 VMS CCTV surveillance systems are complete video management solutions that enable 24/7 remote access of multi-site infrastructure, such as port security, manufacturing, construction, commercial buildings, chemical plants and public utilities. 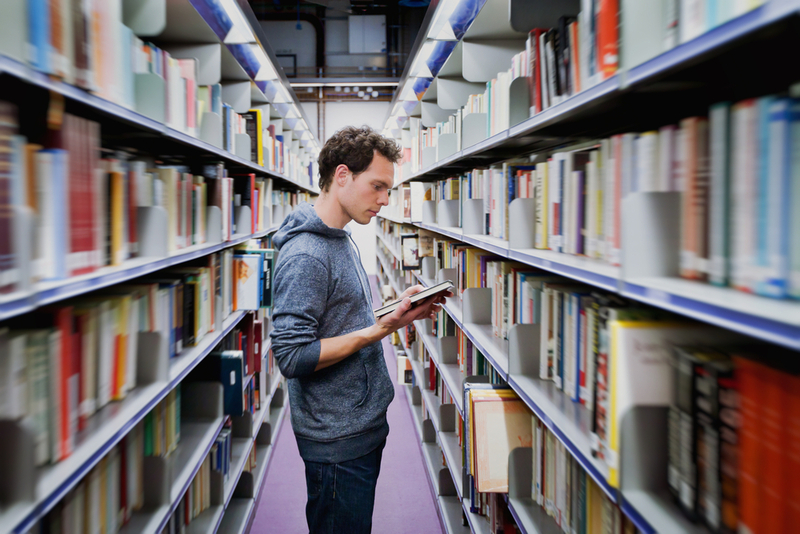 As educational institutions increasingly invest in valuable new technologies, it makes sense to deter theft and unwanted visitors with a CCTV system, especially during evenings, weekends, school holidays and university semester breaks, when premises are often unstaffed and unattended. 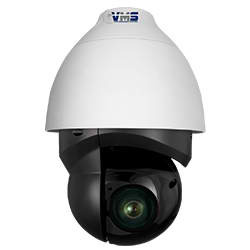 Whether you want to deter theft, vandalism, arson or graffiti with our Vandal Dome IP Camera with low light performance, or ensure the safety of students, teachers and other staff on premises, VMS by Optical Solutions Australia recognises and understands the unique security challenges faced by many educational institutions. 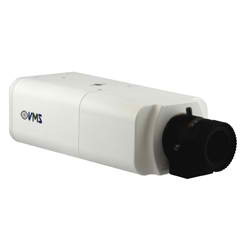 VMS CCTV technology is ideal for protecting a wide range of educational institutions, including schools, universities and even for remotely monitoring students on your multi-campus environment. 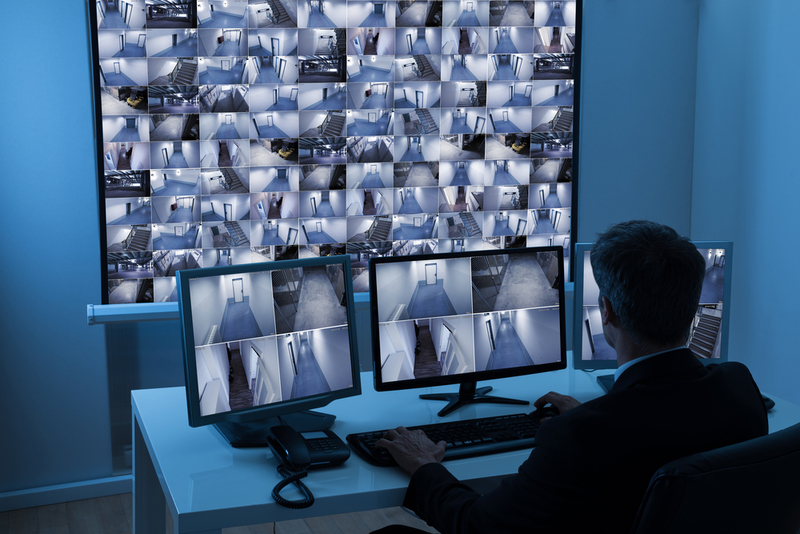 VMS CCTV delivers customised, integrated security solutions that help federal, state or local governments protect the public and make them feel safer, as well as providing security for government staff who have direct contact with the public. 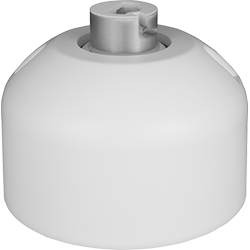 It also protects valuable government and community assets and infrastructure, and enables monitoring and management of government services. 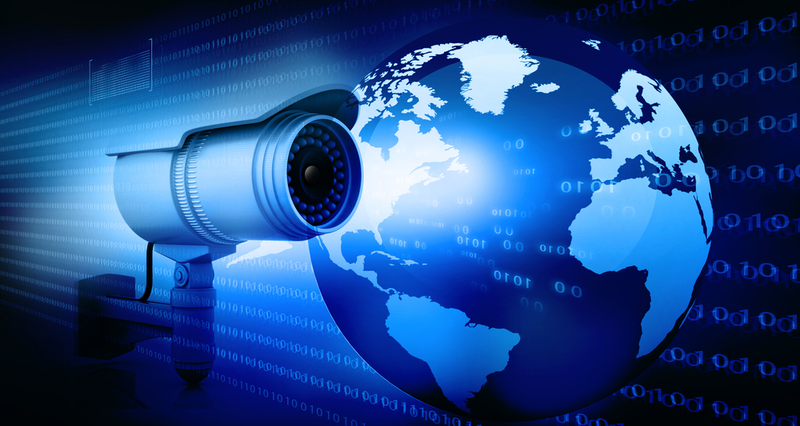 In the event of a public emergency or attack, VMS CCTV can be used to help emergency services in responding to potential threats or danger, as well as investigating and prosecuting possible offences. 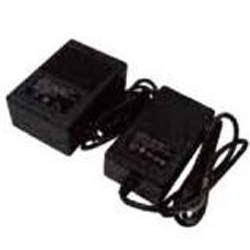 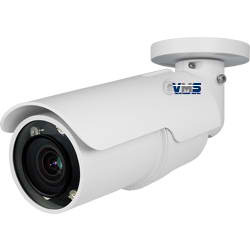 VMS CCTV security systems help every level of government to protect the safety and welfare of their people, their intellectual property and their physical assets. 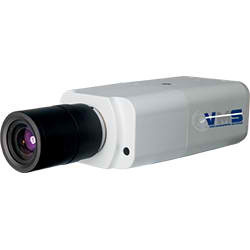 VMS CCTV by Optical Solutions Australia provides a complete section of video management and recording solutions for the highly regulated requirements of the healthcare industry. 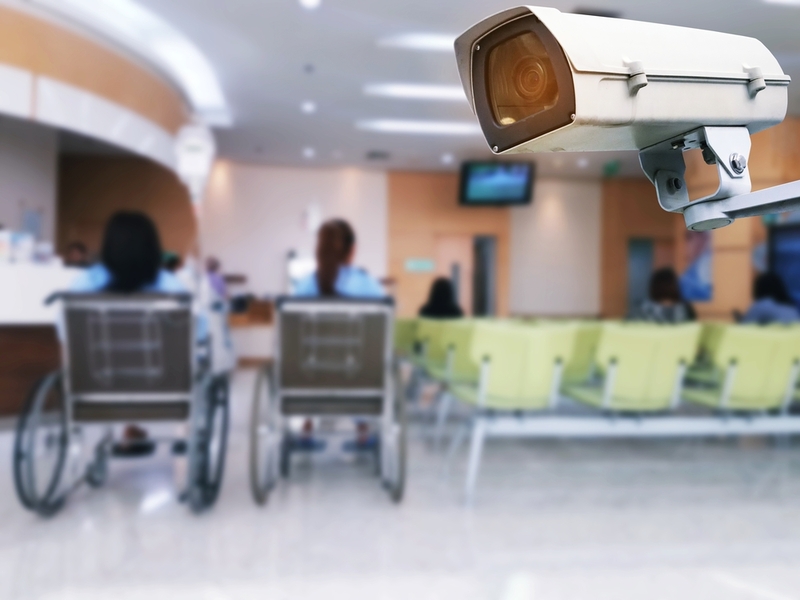 We specialise in creating CCTV systems that can be used to monitor multiple visitors and patient movements within the health care facility, 24/7, from one central location. 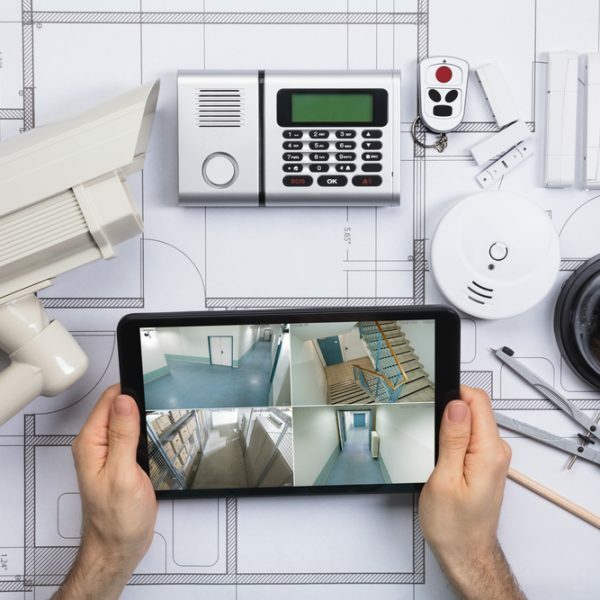 By enabling remote monitoring of patients from a smartphone or tablet by medical staff, it also helps ensure staff are meeting health and safety standards. 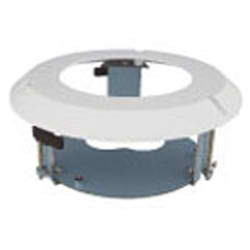 Our security systems can also be used externally to protect the safety of hospital shift workers, as well as any patients or visitors who are arriving or leaving hospitals, especially at night, and also to deter vandalism. 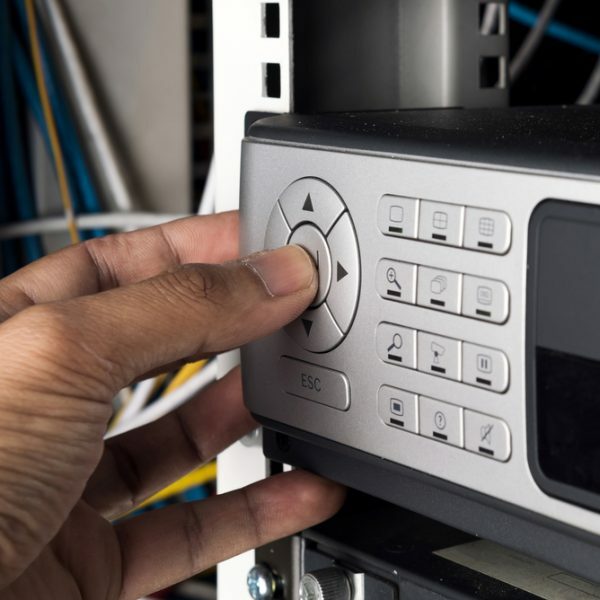 When health care facilities need to keep patient records safe, prevent unauthorised personnel from gaining access to restricted areas, protect against liability suits, or keep confidential medical records safe, VMS CCTV delivers an end-to-end security system.